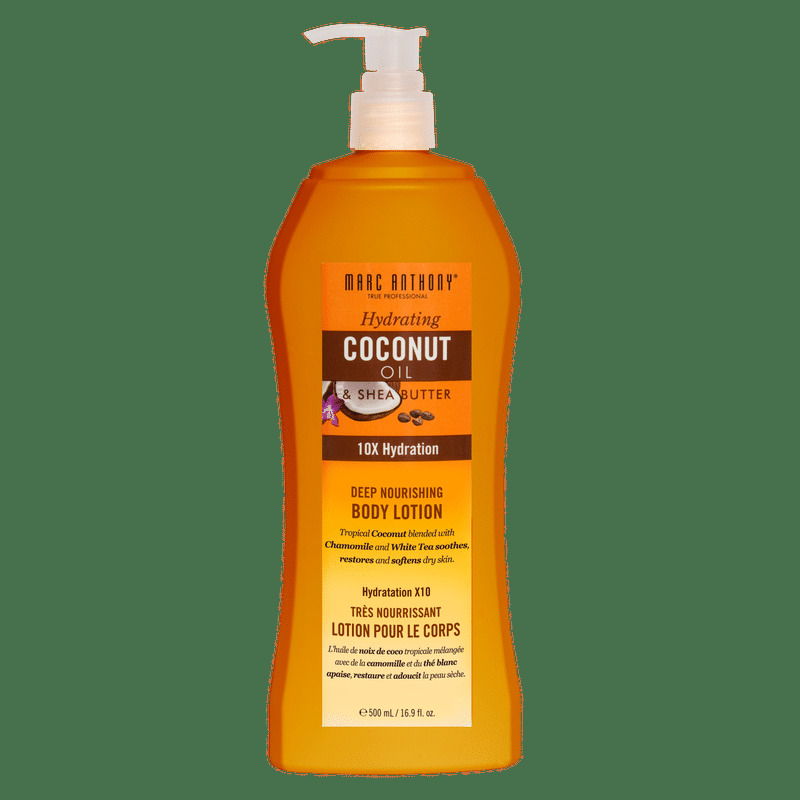 Marc Anthony True Professional's Hydrating Coconut Oil and Shea Butter Body Lotion is a deeply nourishing body lotion infused with hydrating Tropical Coconut Oil, Chamomile, White Tea and Shea Butter to penetrate dehydrated skin for extra moisture and nourishment. It transforms dehydrated, tired skin into softer younger looking skin with all day moisture. Fast absorbing. It is lightweight enough to be suitable for all skin types. Explore the entire range of Lotions & Creams available on Nykaa. 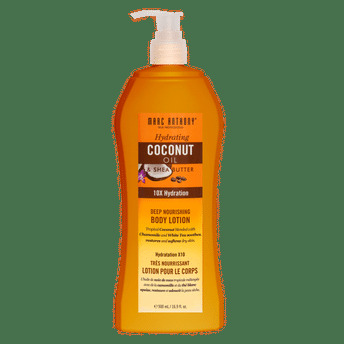 Shop more Marc Anthony products here.You can browse through the complete world of Marc Anthony Lotions & Creams .